Christology and Pneumatology have long been major preoccupations for theologians and rightly so, but the work of God the Father has been surprisingly neglected. 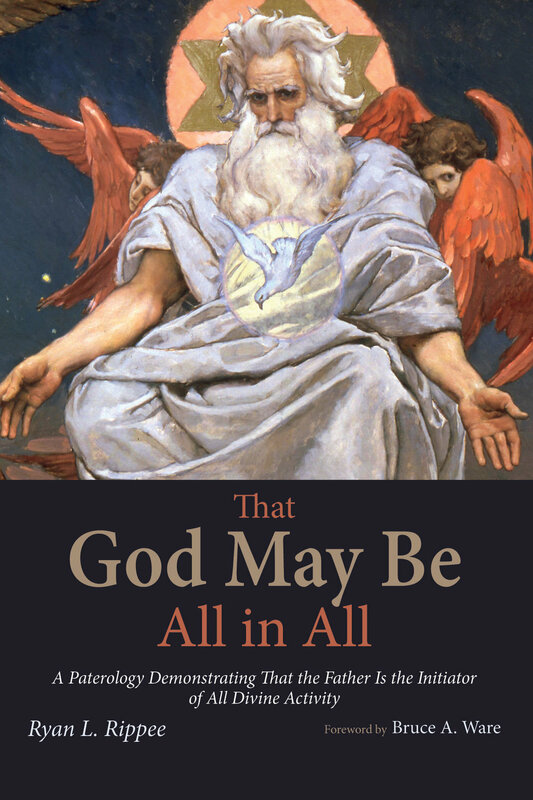 Through a biblical and exegetical study of the Father's person and work (Paterology), this book argues that, among the persons of the Trinity, the Father is the initiator of all divine activity. Furthermore, it is in the context of a loving eternal relationship with the Son and Spirit that the Father has planned and purposed all things, creating through the Son and by the Spirit, promising and accomplishing redemption through the sending of the Son and the Spirit, and perfecting salvation by bringing about a new heavens and new earth through his Son and Spirit. The only proper response is a Trinitarian-shaped life of worship that worships our Triune God.